With that out the way, let’s talk about the game. 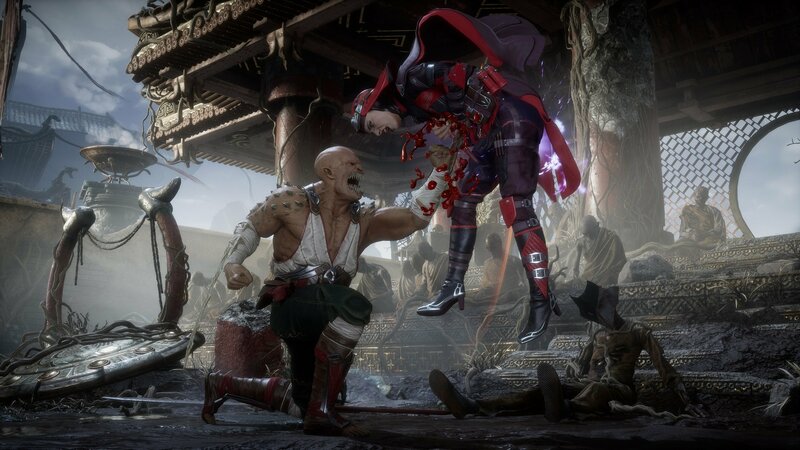 The first trailer got me psyched, the reveal of Baraka being in the game (my favourite character) was enough to make me shout to the top of my lungs in excitement. Other characters they revealed as playable were; Raiden, Scorpion, Sub-Zero, Sonya Blade, Skarlett and a new character called Geras. Most of these were no big surprise, Baraka and Skarlett being the highlight of the roster reveal, as well as the newbie Gerus. We obviously know that Shao Kahn is also playable if you pre-order and we got glimpses of Liu Kang, Kung Lao, Kitana and a quick glimpse of Kabal, I imagine all of them are also playable. The last character we saw was Kronika who was confirmed as the final boss, so we do not know if she will be playable or not. The gameplay has had some impressive changes. There is no longer just one super meter, now there is a defence one, offence one and Xrays have gone completely. Instead of Xrays, they have certain moves which have quick zoom in Xray damage and Finishing Blows if your health is 30% or lower. The healthbar now has a number in it up to 1000 similar to Injustice. All these changes to the gameplay make it feel as though they are tailoring even harder to competitive play, some fans may be upset that they have gotten rid of the run button, but I think its good when a game changes things, we don’t just want another MKX. 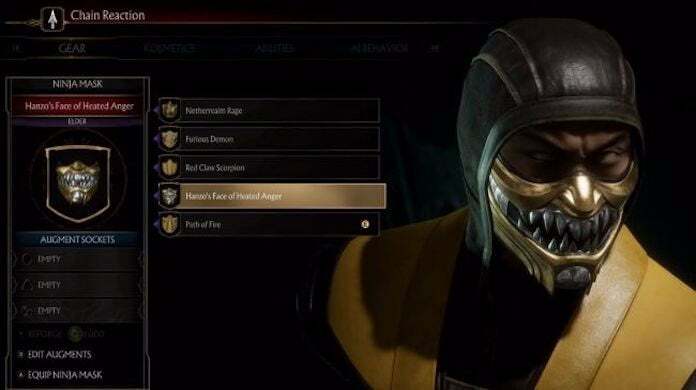 Another mode they showed was the gear customization which looked a lot less annoying compared to Injustice 2’s which always had a bunch of useless gear you never needed. Every piece of gear looked amazing and the amount of skins were unlike any fighting game out there. The customization to the variations are also incredibly extensive, the number of different moves, entrances, exits and finishing moves is insane. Like always Netherealm has given us a lot of content. They briefly talked about the Time Towers which sound like a much better version of the Living Towers from MKX. Netherealm also gave us a look at the story mode with the prologue, which was great, but also bittersweet. After watching it, all I wanted to do was watch what happened next, but I don’t like spoilers for a story, so I’m not watching anything else to do with the story. All I can say is the story looks amazing and I cannot wait to play it! I’m still hoping for a Shaolin Monks style story mode, but it will probably be like MK9 and MKX’s. I played a couple of games of MK11, first game playing as Baraka and second game as Raiden. Baraka felt very different to his MK9 style of play and it took me a while to get used to him, but his combos are very easy to pull off. Raiden also had a different style of play, but the new moves they gave him made him feel more powerful than he ever has. The sound of the gameplay is also much better than MKX, you can feel every broken bone and bloodied nose in the battle. Altogether the game looks like it has the potential to be the best Mortal Kombat ever! I’m going to be doing a ton of Mortal Kombat posts over the next few months, so follow my blog to check them all out. Posts you can look forward to is an updated character prediction list, top 10 lists, Mortal Kombat games ranked and much, much more! Thanks for reading.